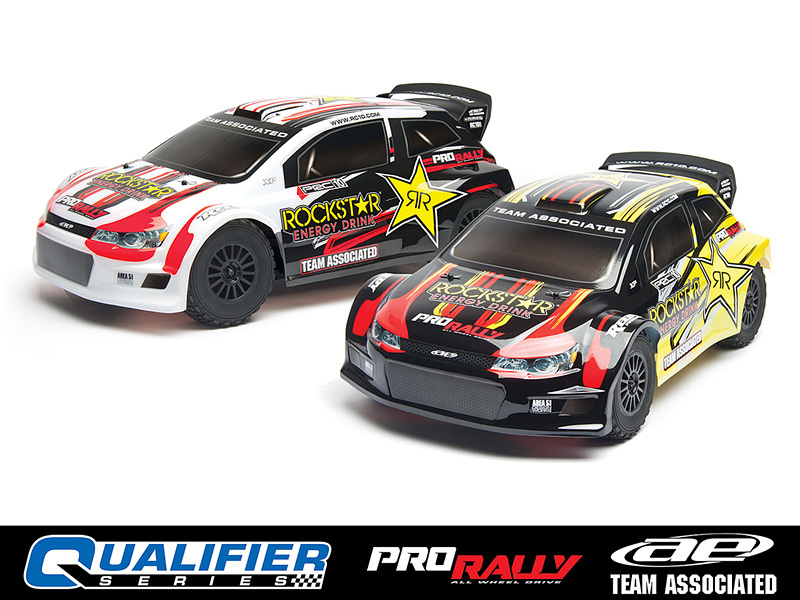 The 4wd ProRally is the latest addition to the Team Associated Qualifier Series. 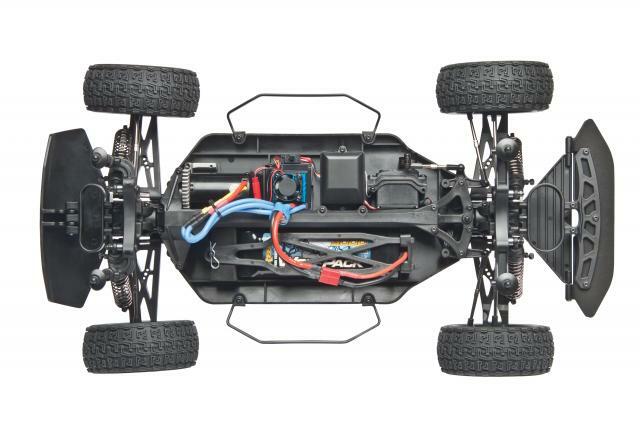 This lineup already includes the ProLite 4×4 RTR, the Rival Mini Monster Truck and now the 1:10 Scale ProRally 4WD. 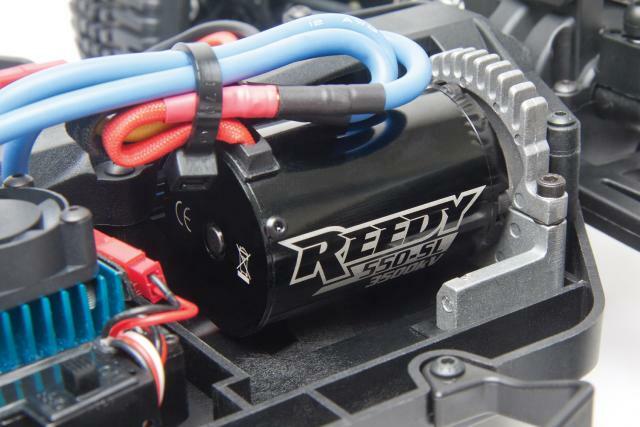 The 4wd ProRally is Ready-To-Run out of the box and includes a Reedy brushless motor, Reedy 7-cell WolfPack battery, XP water resistant speed control, and high-current T-Plug Connectors. The package is capped off with the XP 2.4GHz radio system. Some other features include all metric hardware, filled adjustable shocks and a choice of two factory-finished Rockstar bodies. Part # 7070. Look for June 2014 release.